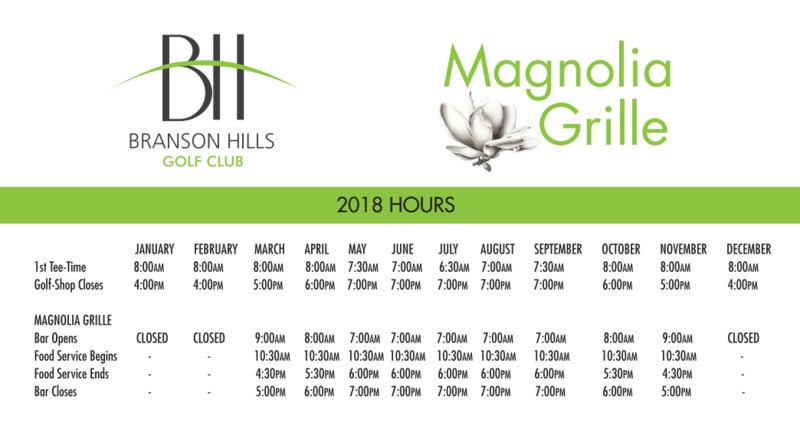 Our goal for pace of play with each round of golf at Branson Hills Golf Club is 4 hours and 24 minutes. Obviously this can be effected by conditions such as weather and play volume but we will do everything in our power to make this a reality each time you visit Branson Hills Golf Club. Clubhouse attire should be comfortable and follow event specific requirements. Denim is welcomed in the clubhouse at appropriate times. Footwear is always required in the clubhouse.